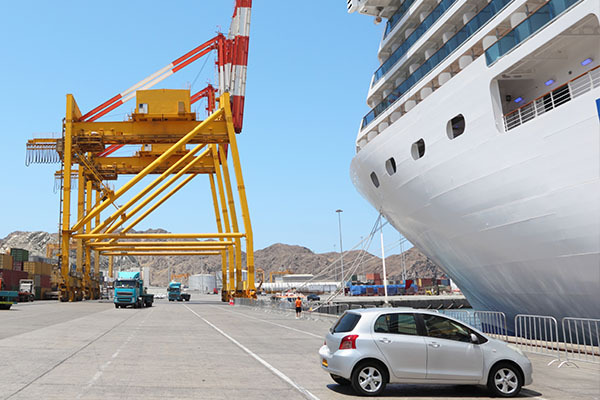 Best People Mover and Limousine Service for every Occasion! 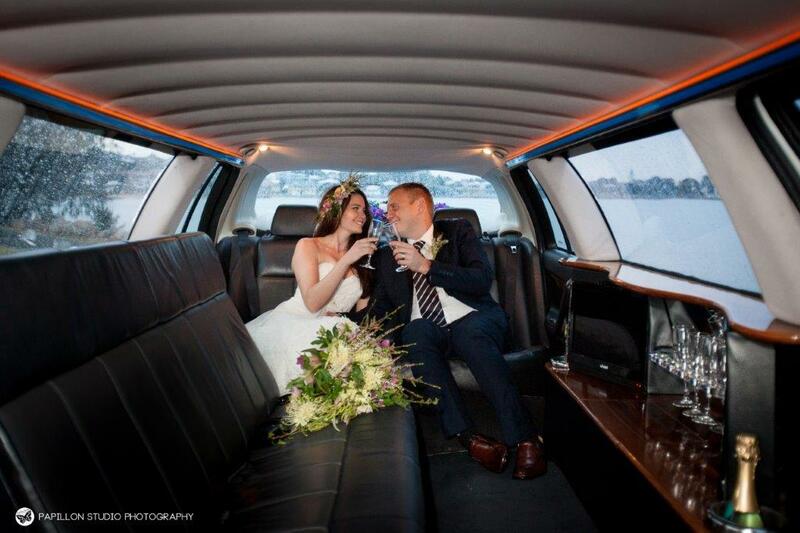 With a limo hire service like Dream Day Limousines you will always travel in style. 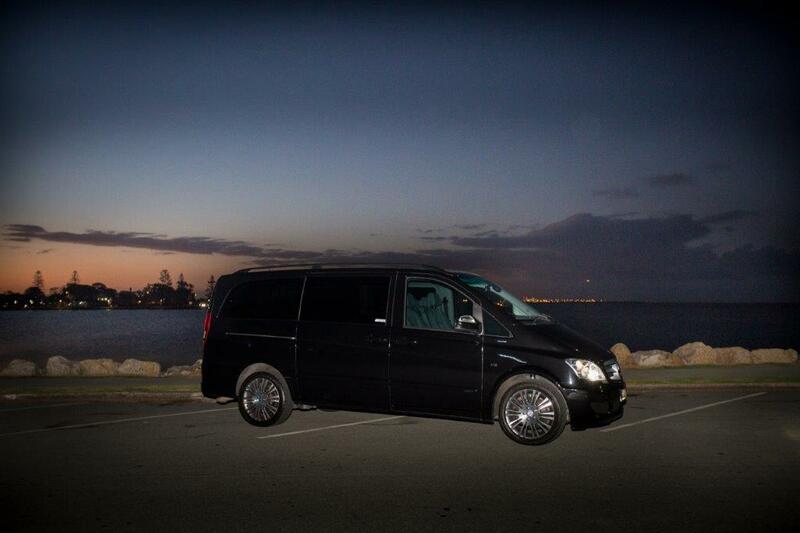 We will be using one of our stretch limousines or luxury Mercedes Benz VIANO people movers. 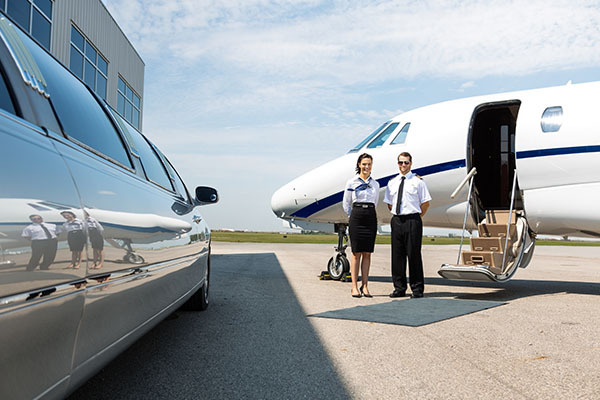 Our team has looked after national and international stars, actors and performers, chauffeuring them to and from the airport, hotel and entertainment venues. 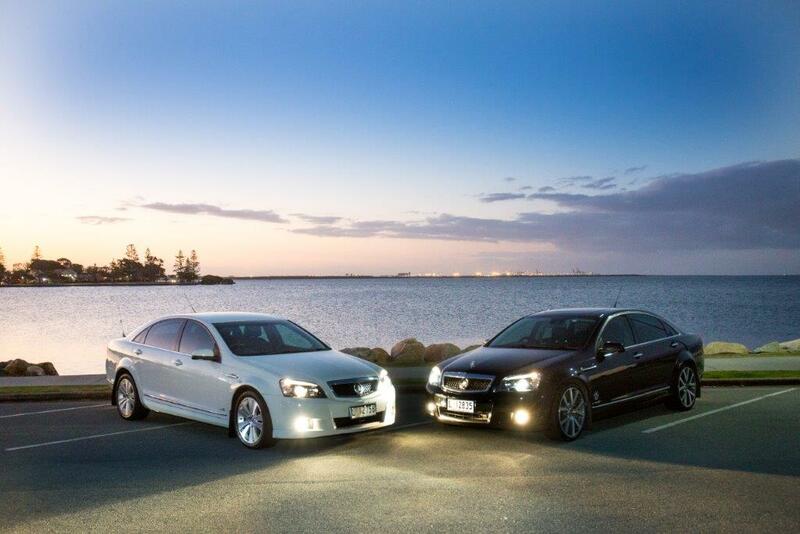 CLICK HERE FOR A FREE LIMOUSINE QUOTE or call 0408 877 834 to take the stress out of traveling around an unfamiliar city. 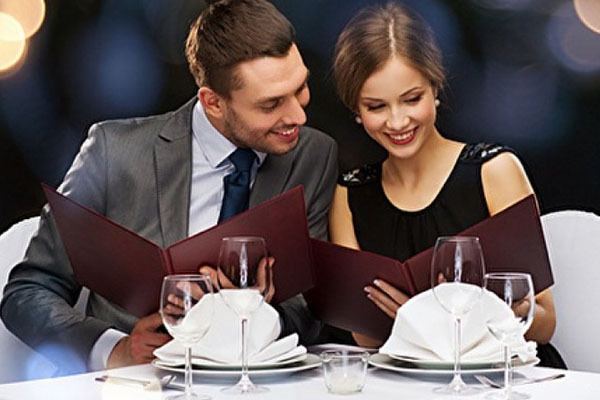 We get you to your venue on time or drive you town for dinners and evening engagements. Our limousines are ideally equipped to transport bands and larger groups. 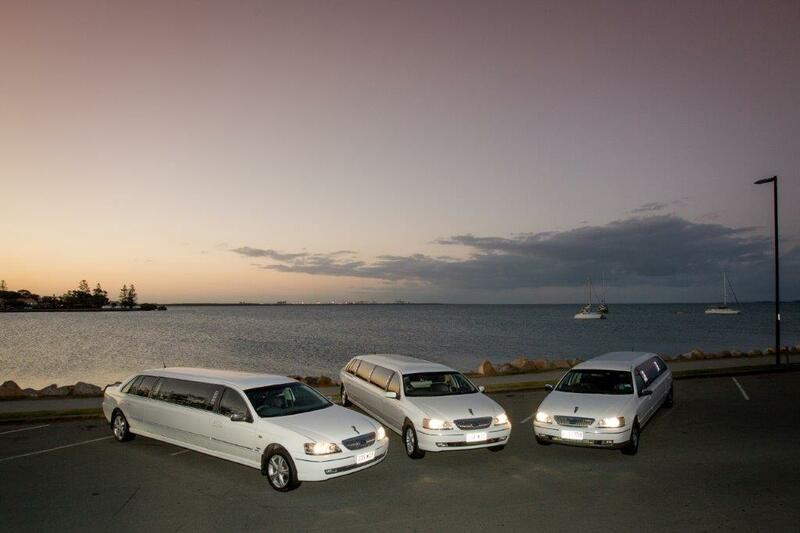 We are one of the very few limousines services in Brisbane that have a luxury people mover limousine in their fleet. The luxury people mover is ideal for GROUPS, CONFERENCES and CORPORATE transfers to and from the airport. Our people mover limousine equipped with a secured trailer. To be used to transport extra luggage or bulky items. We also use it for transferring bikes and golf equipment safely to and from any destination or corporate event. From the Brisbane International tennis competition to the Brisbane Celebration as well as beyond, the city has a stuffed display of events. There is something for everybody– real-time sport, art and also society, songs and festivals aplenty. These events are not confined to the city heart, as the precincts as well as regions play their part in staging enjoyment throughout the year. Amongst the city’s blue-ribbon occasions are Sandgate and Shorncliffe’s Blue Water Celebration, during which 100 private yachts are introduced in the Brisbane to Gladstone race. Various other highlights are Chinese New Year, Brisbane Racing Carnival, Paniyiri Greek Festival, the showpiece Ekka, Brisbane International Film Celebration, as well as the Celebration– a three-week fine arts and social extravaganza winding up in the stunning Riverfire. 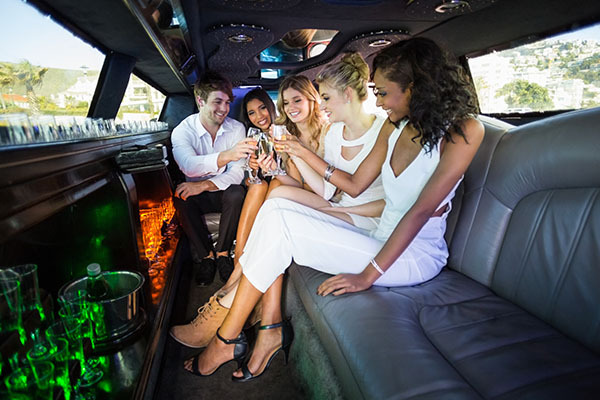 Use a limo to get to these brisbane events. Download the calendar for a snapshot of what’s on.